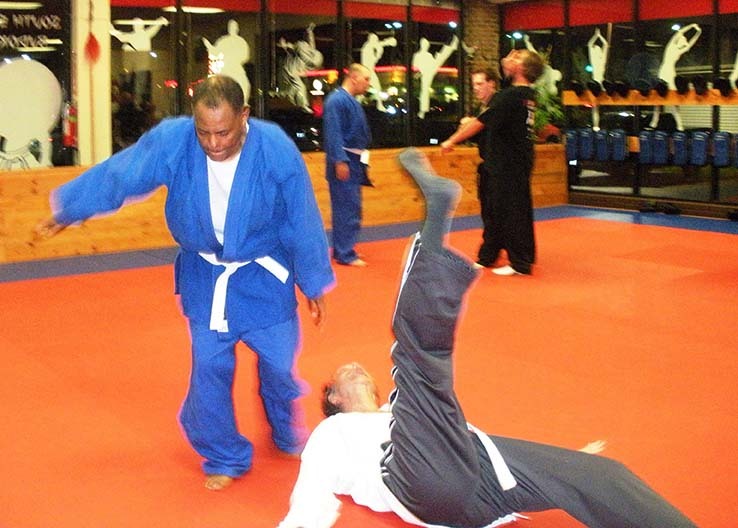 Hapkido is a modern version of Aikido that is an art involving throws and joint locks derived from Japanese Jujitsu and throws and other techniques derived from Kenjutsu. 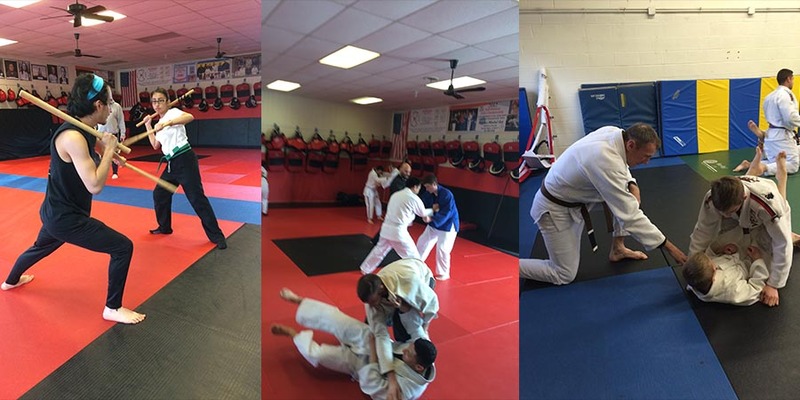 Hapkido focuses not on punching or kicking opponents, but rather on using their own energy to gain control of them or to throw them away from you. 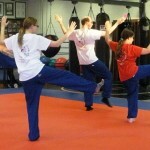 It is not a static art, but places great emphasis on motion and the dynamics of movement. 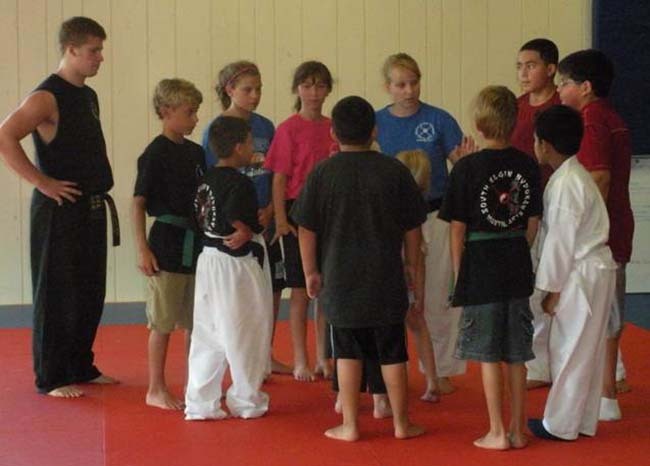 Mature youth (14+) and adults are welcome to join this program. 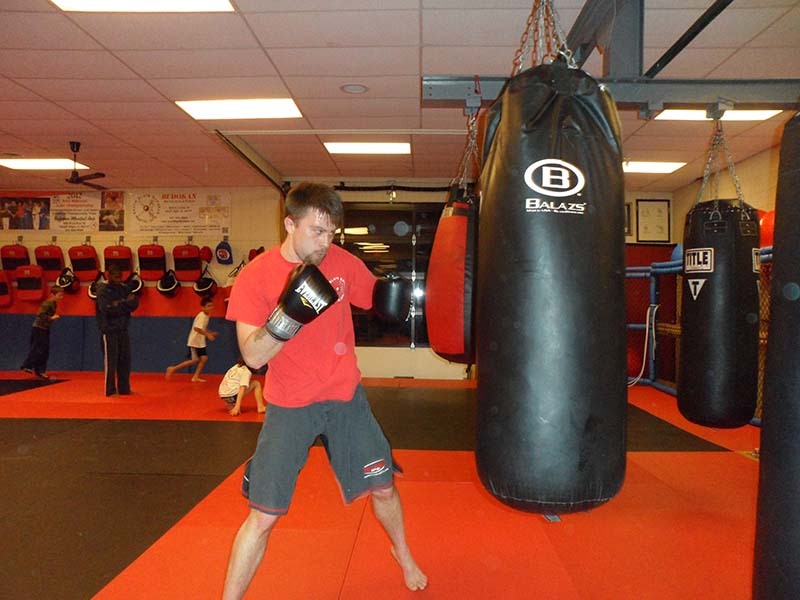 Boxing is focused on the development of overall body conditioning, while focusing on the neuromuscular coordination to perform proper strikes and defensive maneuvers with one’s hands while always maintaining proper balance and posture. 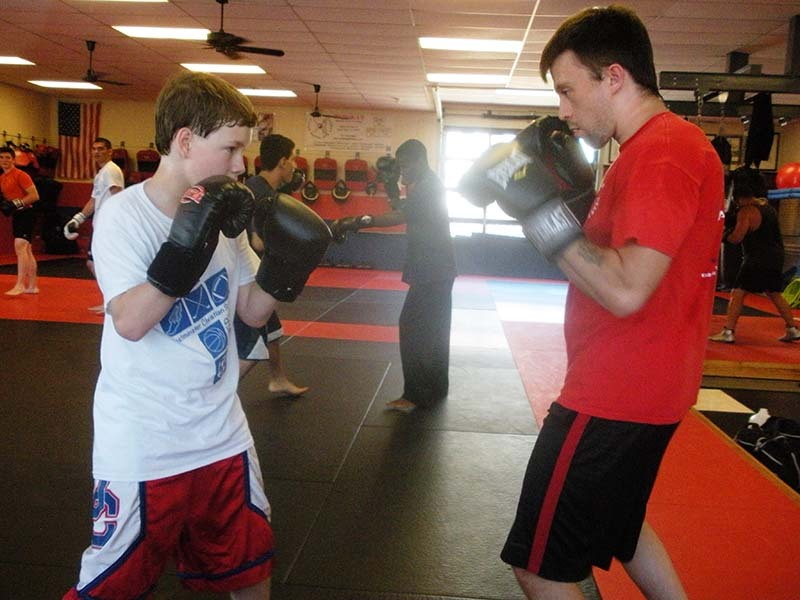 All skill levels are welcome, with advanced students having the opportunity to participate in instructional sparring sessions, when appropriate. 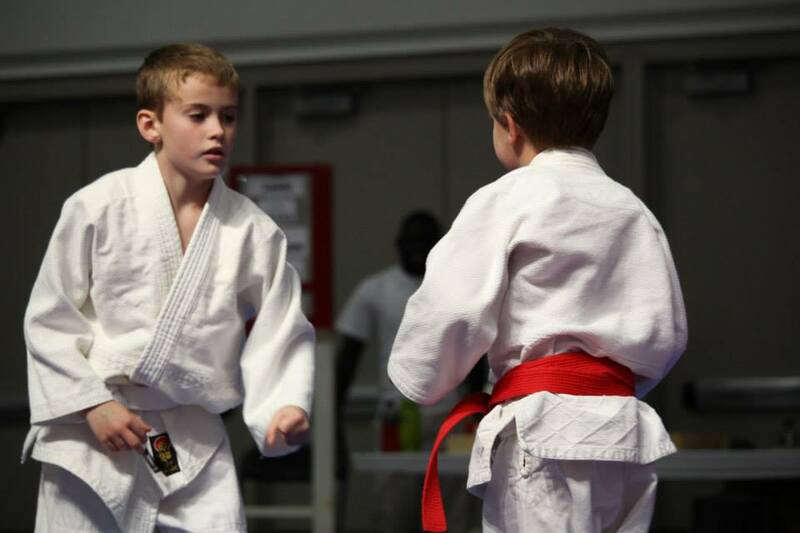 No one is required to compete and definitely not allowed to participate in any match until they are ready. 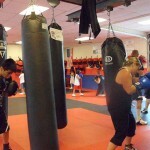 Boxing is one of many sports our U.S. athletes compete in the Olympics. 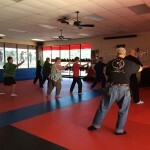 Mature youth and adults participate in these classes. 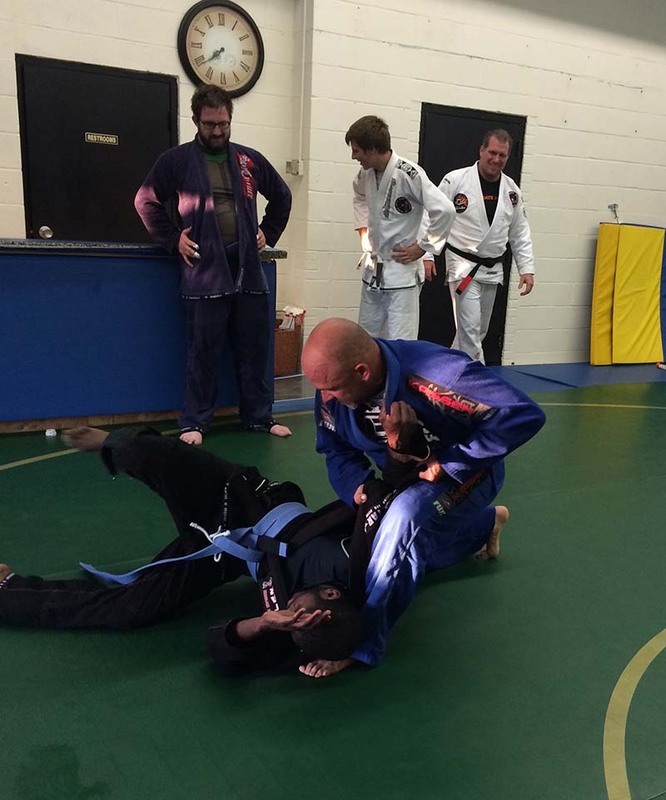 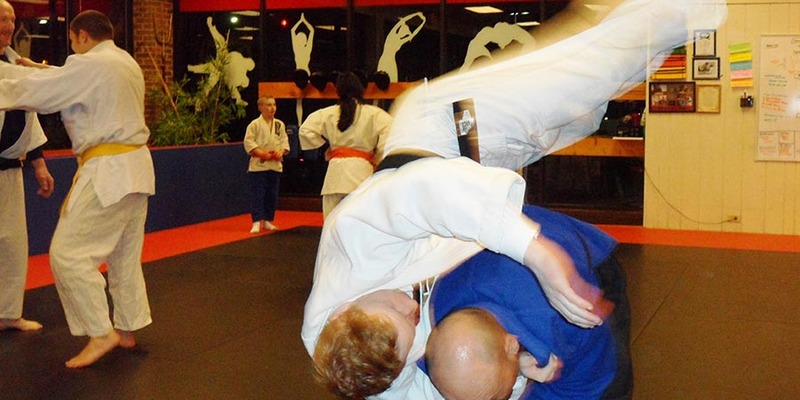 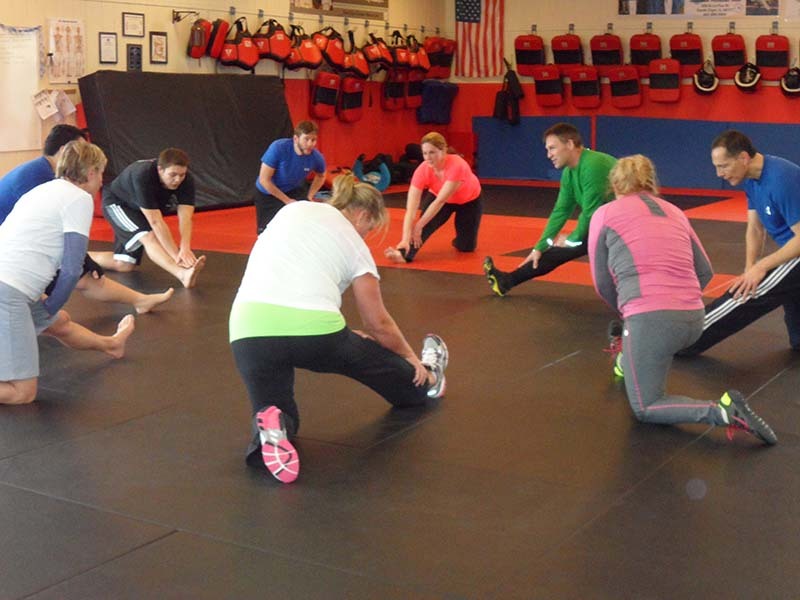 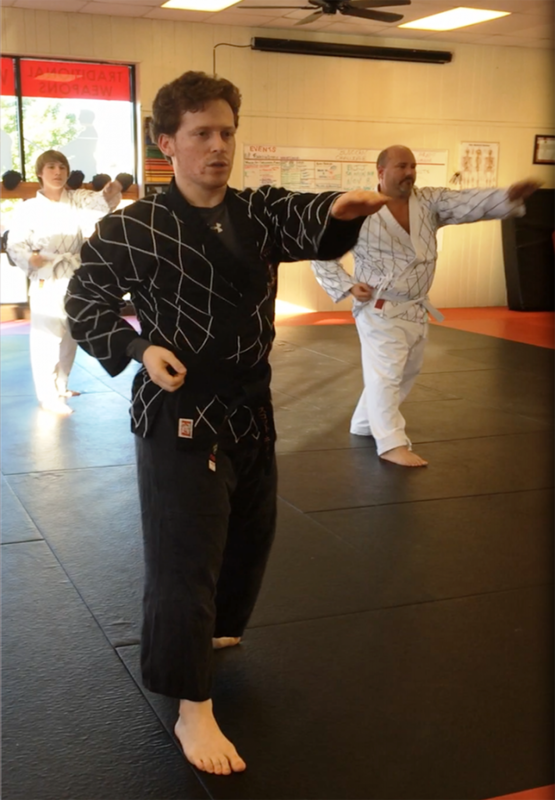 Bujutsu is our flagship program and involves multiple instructors’ input to create a well-structured class for you. 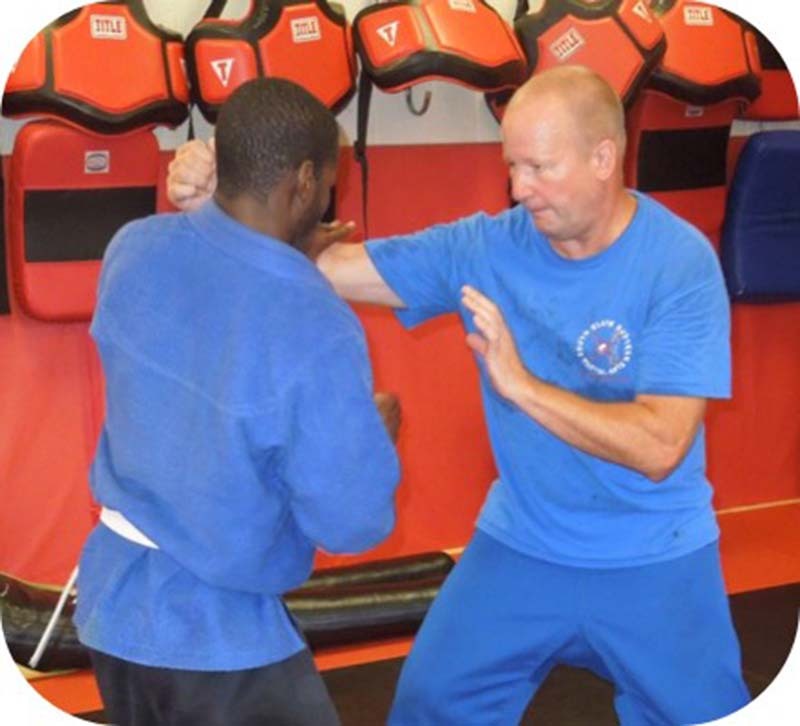 Our Bujutsu is a dynamic style that was established in the 1960s with contributions from modern and traditional training disciplines. 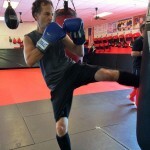 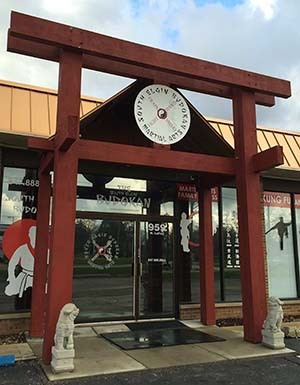 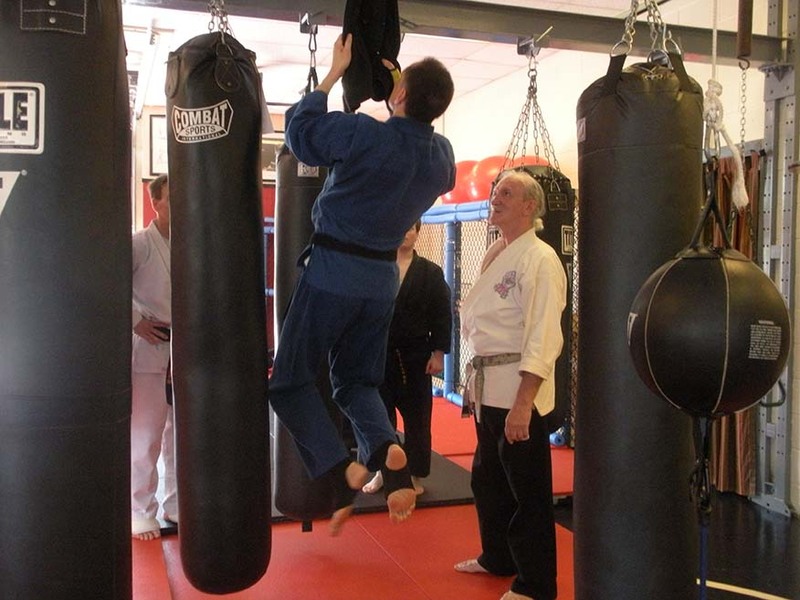 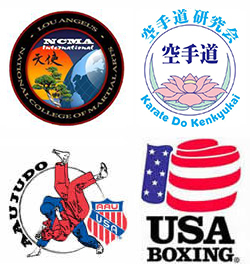 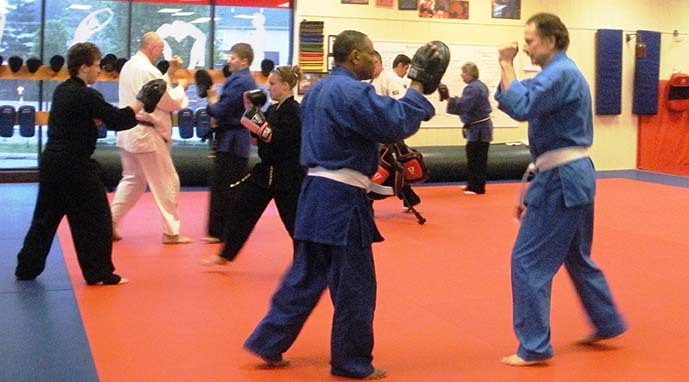 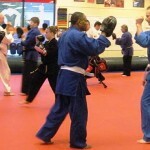 It is the blending of various martial arts styles and experiences that produces an effective system joining all aspects of martial arts (kicking, striking, joint manipulation, grappling, throwing and ground fighting techniques). 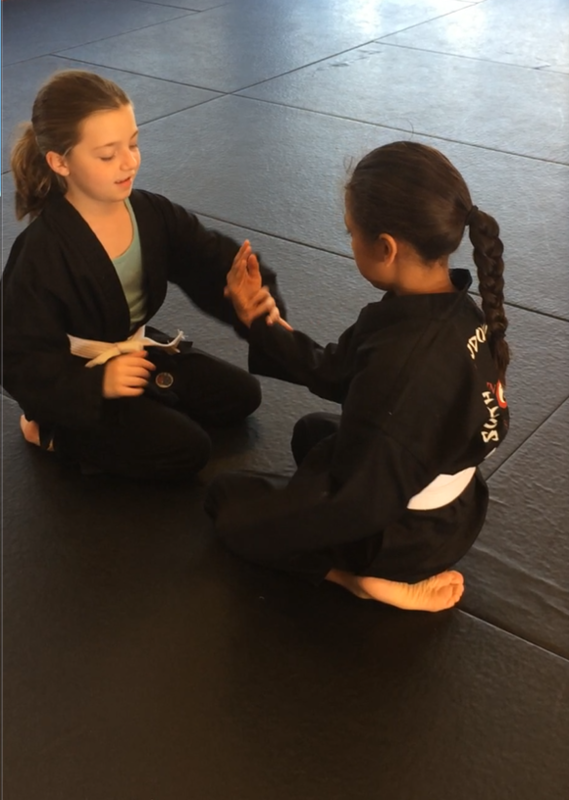 Classes are available for youth (age 4+) and adults (16+) in addition to a fun family class where parents and kids (3+) train together. 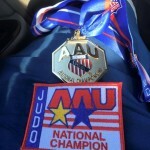 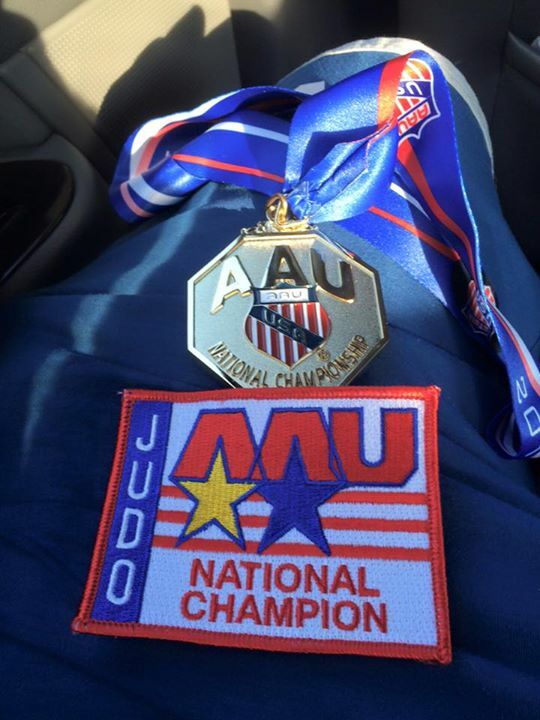 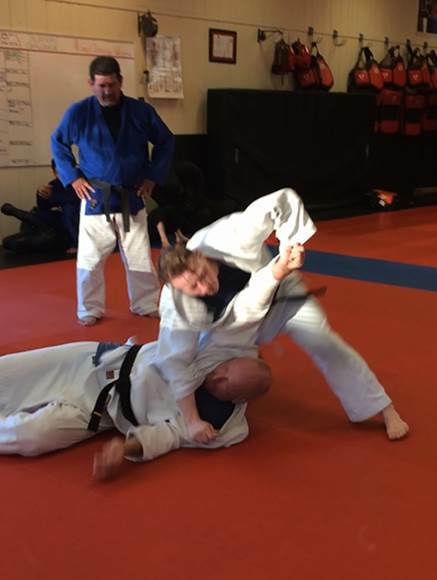 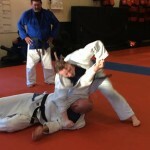 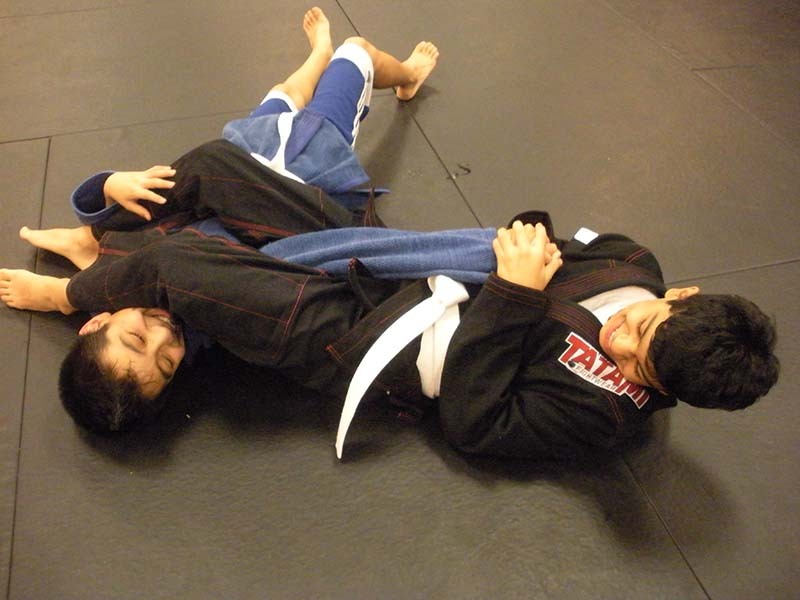 Brazilian Jiu-Jitsu roots come from the original Japanese Jiu Jitsu which incorporates both grappling and striking techniques to use an attacker’s actions to mount a counterattack and eliminate the threat. 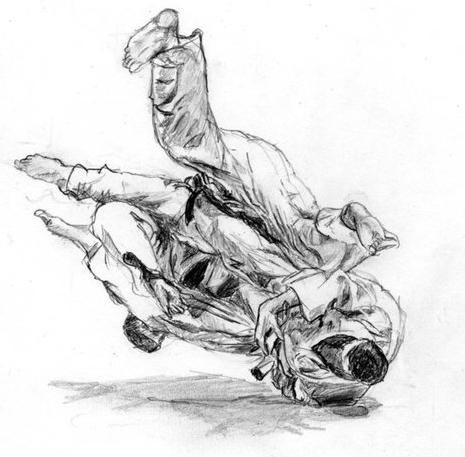 Jiu-Jitsu does not rely on strength, but rather an understanding of the human body and the law of physics to achieve devastating punches, kicks, locks and throws. 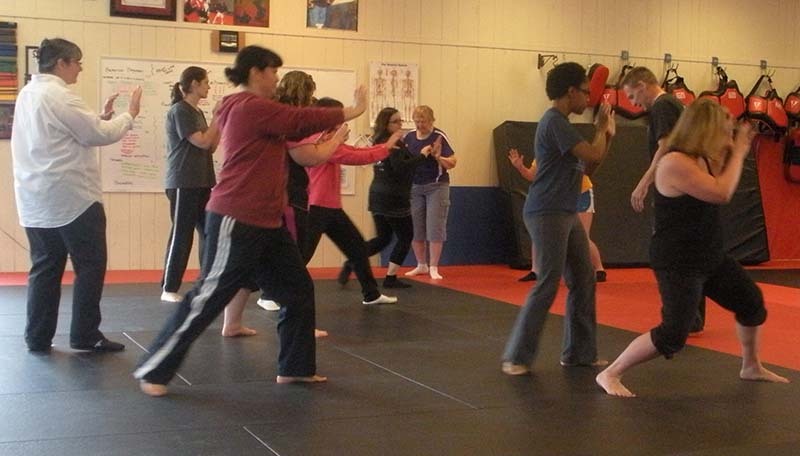 Classes are available for the beginner (ages 6+) to advance youth and adult students. 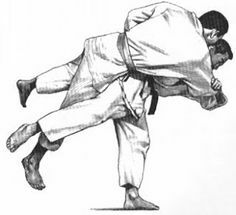 Judo is a competitive Olympic sport that emphasizes safety; the physical activity required will produce a high level of conditioning. 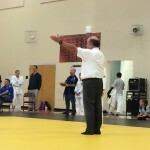 It is the ancient Japanese art which utilizes spectacular throwing techniques, but also involves considerable grappling on the ground utilizing control holds, arm locks, and choking techniques. 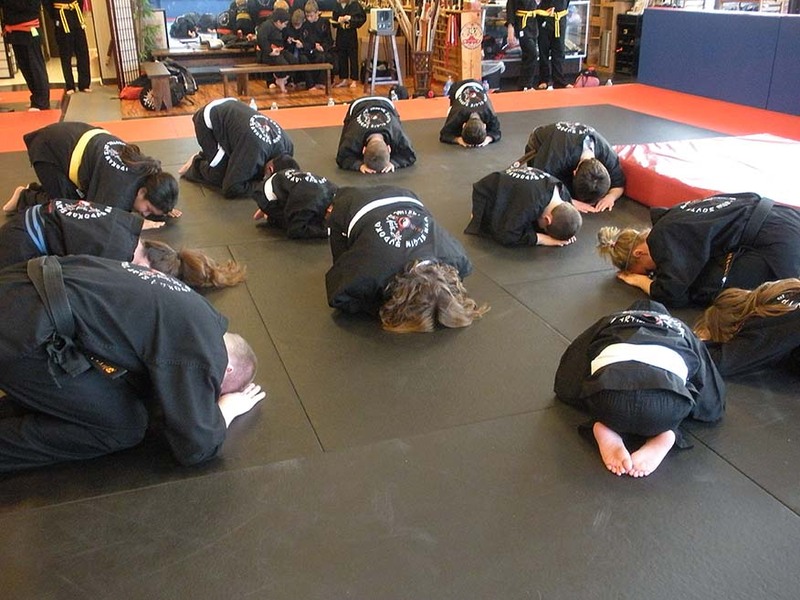 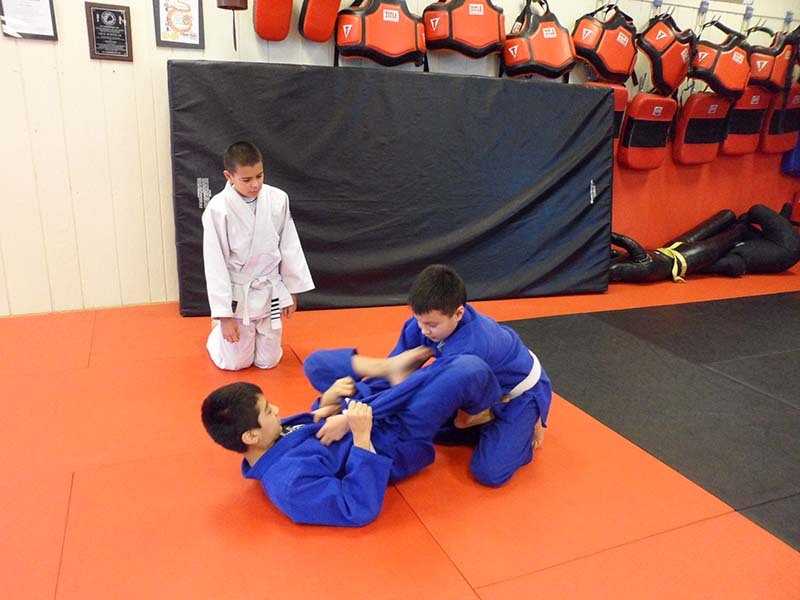 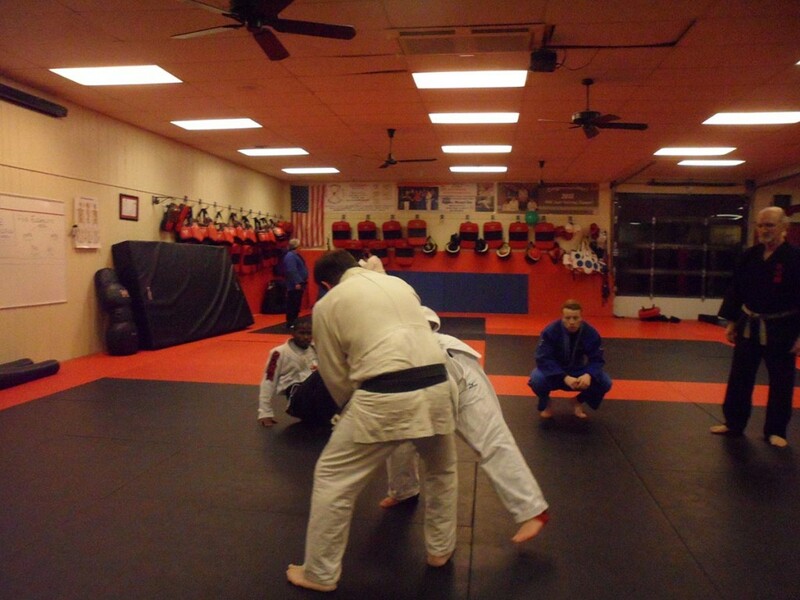 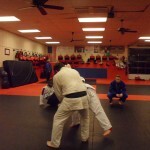 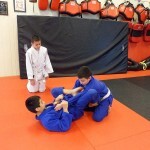 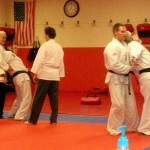 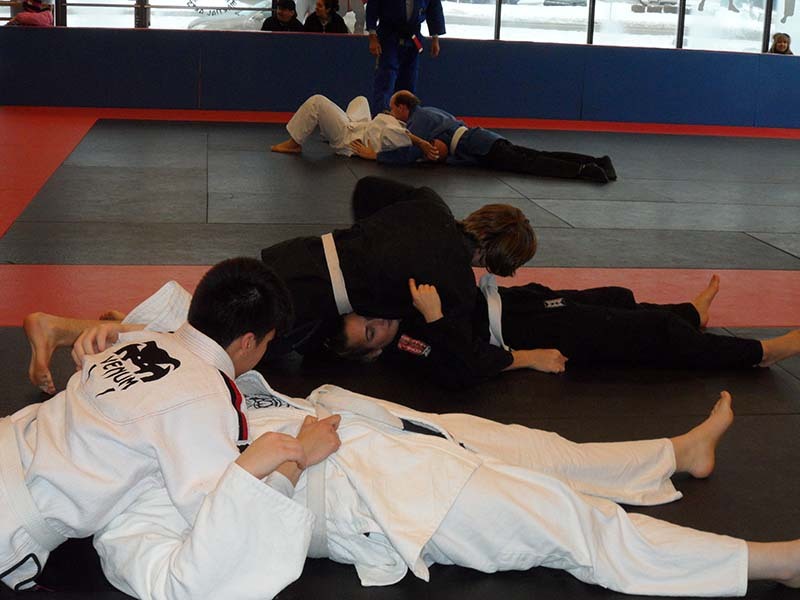 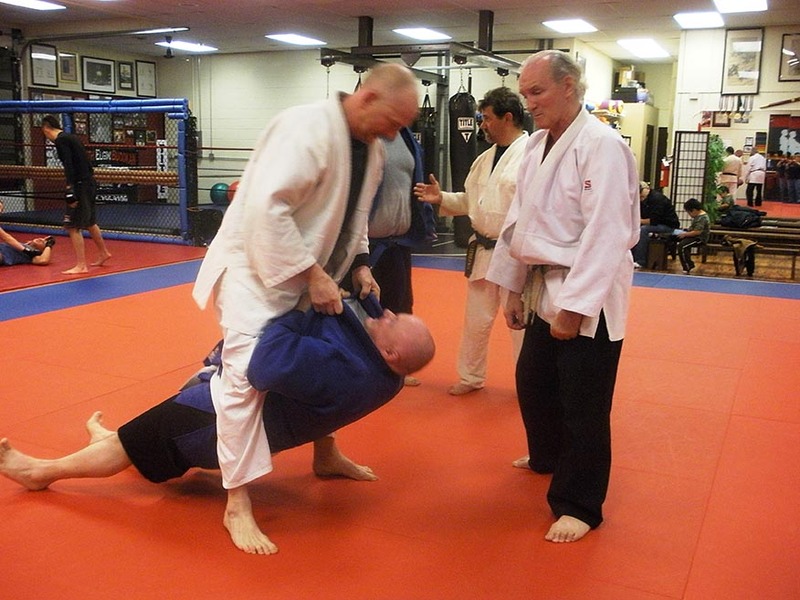 Judo is learned on special mats for comfort and safety. 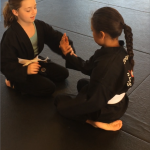 All experience levels and ages are welcome. 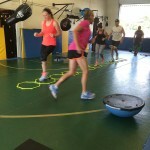 Personal Fitness Training is a one on one personalized program to help you reach your individual fitness goals through the supervision of a certified personal trainer. 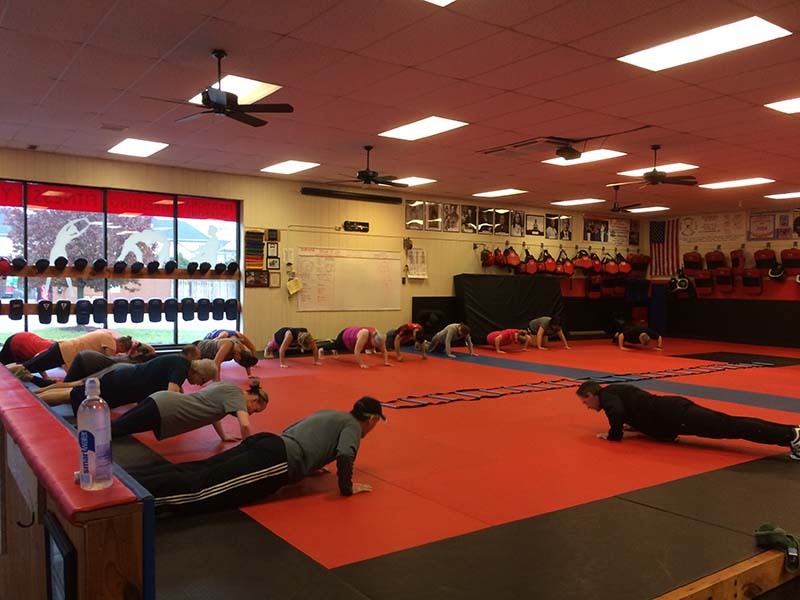 Whether the goal is obtaining an improved quality of life for the beginner fitness enthusiast or increasing the overall fitness level of the active athlete, a training program will be developed to help you reach your fitness potential. 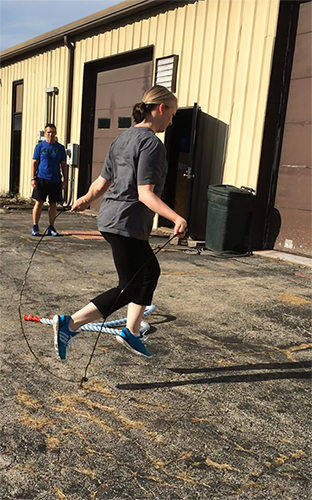 Resistance training, along with aerobic and anaerobic training strategies will be employed to increase strength, mobility and cardiovascular endurance. 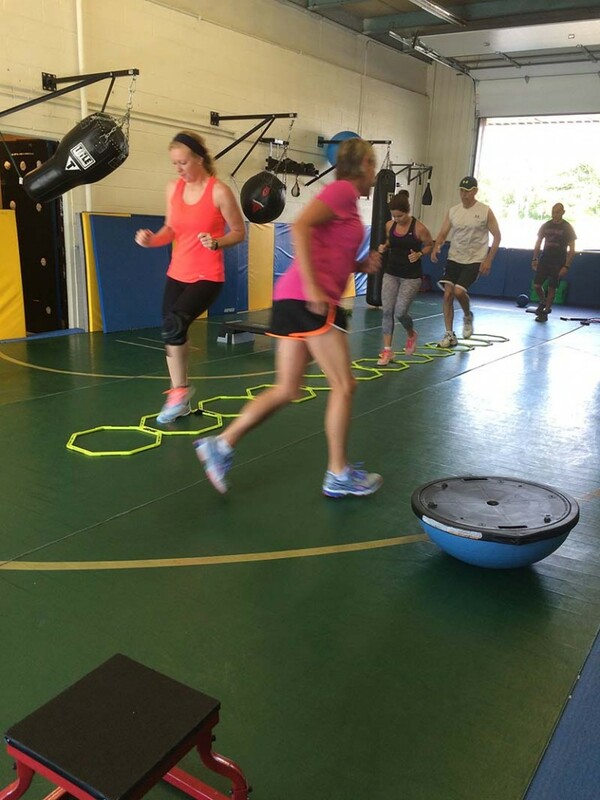 Fitness Training time with a partner or small group is also available which can increase motivation and reduce individual costs. 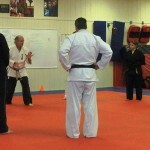 Mature youth and adults. 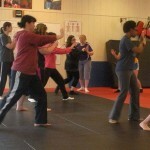 Self-Defense Tactics is a class intended for adult students requiring advanced self-defense techniques in their professional jobs. 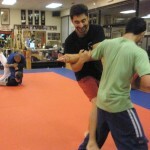 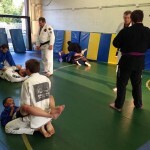 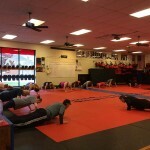 This class includes conditioning and drilling while you learn to control your opponent and predict what they will do. 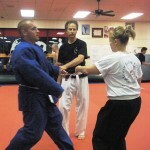 You define the level of training and knowledge you need from the spectrum of basic skills to physically challenging. 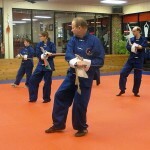 Individual training is also available. 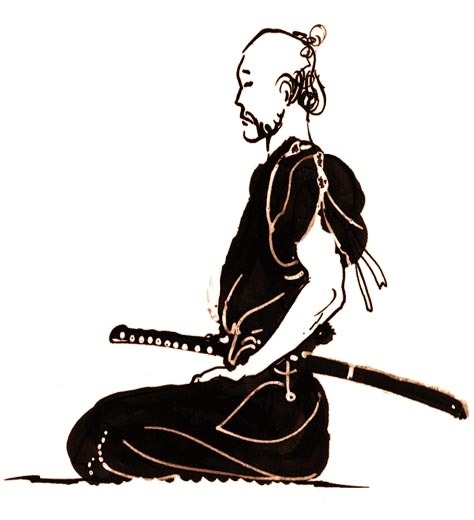 Isshin-ryū is an Okinawan karate that is largely a fusion of Shorin-Ryū Karate, Gojū-Ryū Karate, and Kobudō. 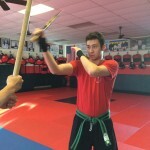 It is a combination of the best of these styles and weapons practices and exemplifies the powerful, lightning-fast techniques that enabled the weaponless Okinawans to endure the control of the Chinese empire and to defeat the sword-wielding Samurai of Japan. 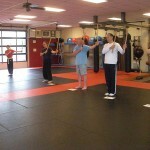 The name means, literally, “one heart way” (as in “wholehearted” or “complete”). 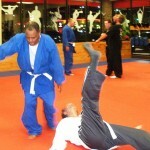 Its main goal is to perfect oneself through physical and mental development. 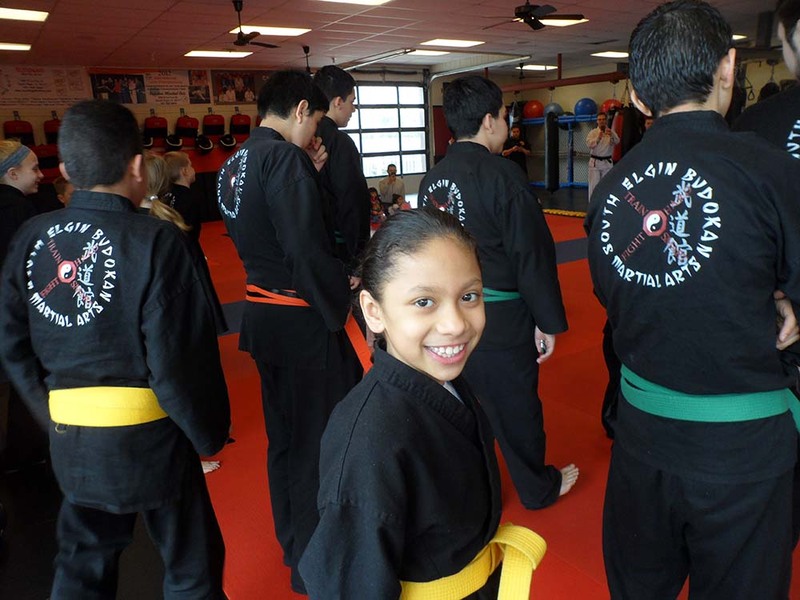 As students learn they acquire self-confidence, serenity, and humility. 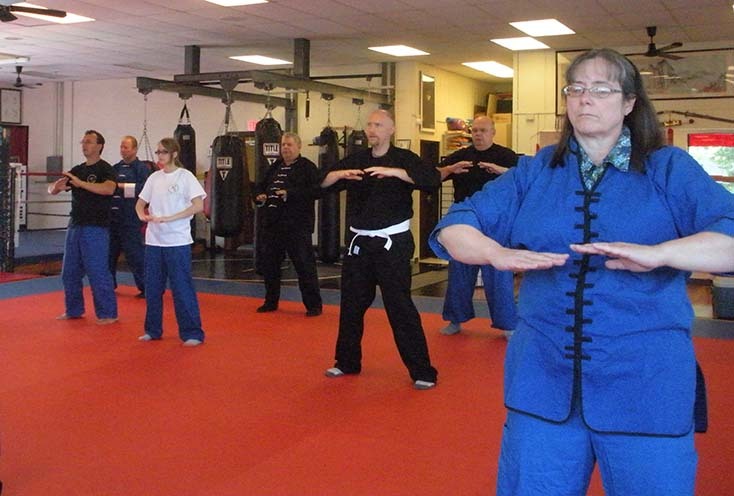 Tai Chi is the most widely practiced martial art in the world. 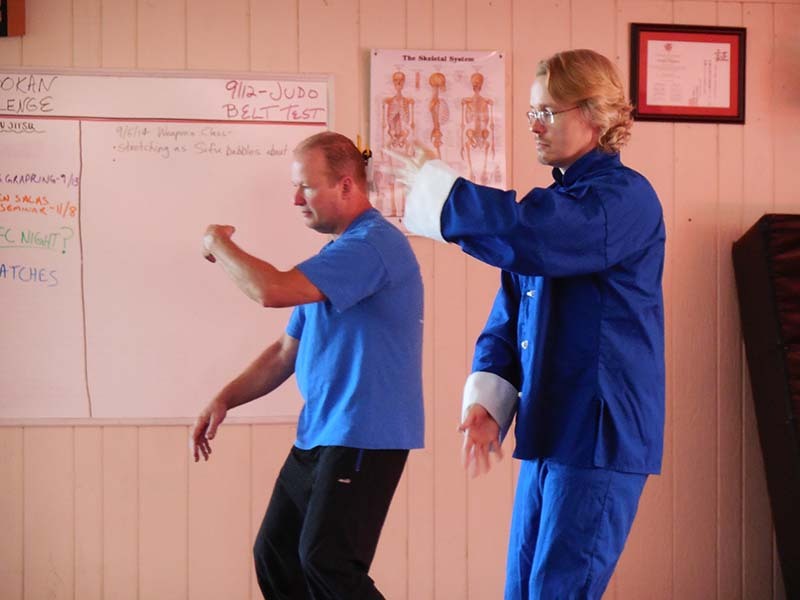 Besides being a martial art, it is a complete health system strengthening the muscles and internal organs. 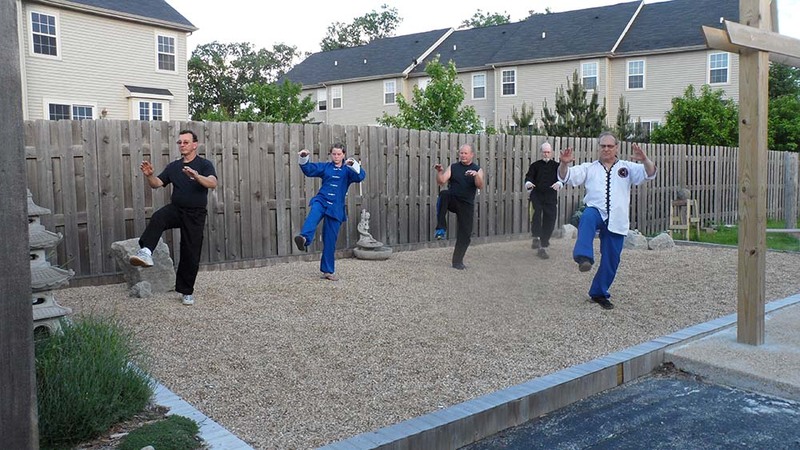 It improves balance, fall prevention, flexibility and coordination. 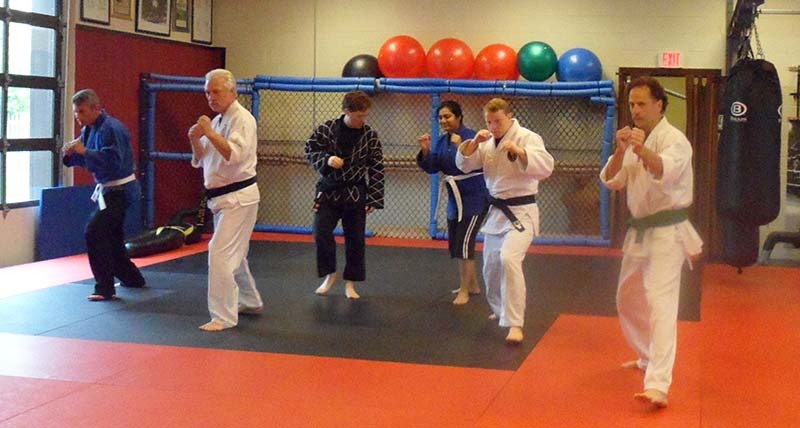 We have several weekly classes for all skill levels and ages and one specifically for for those with limited mobility. 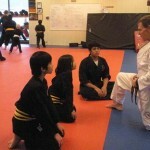 Many students schedule private lessons in this discipline. 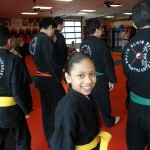 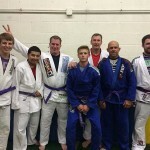 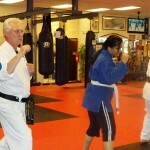 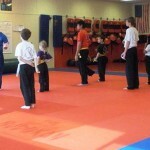 Participants from all ages and skill levels attend our classes. 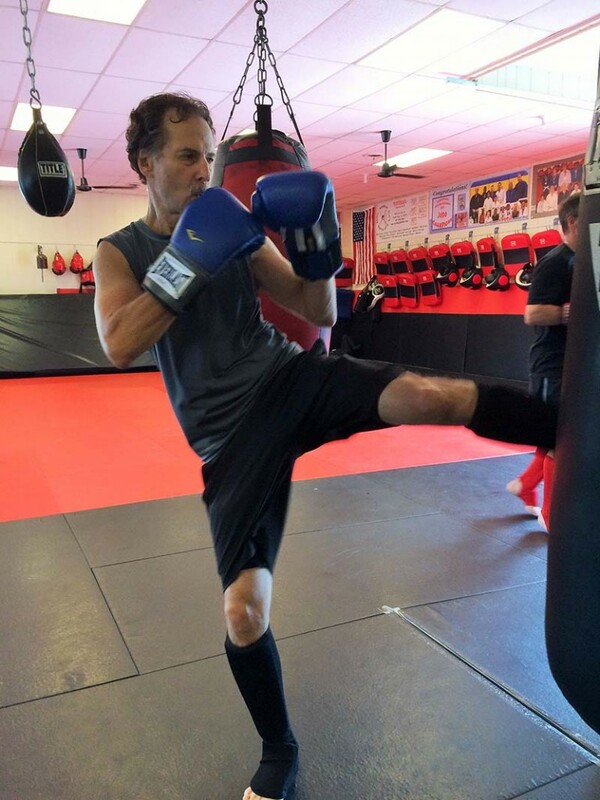 Kickboxing classes include Muay Thai training. 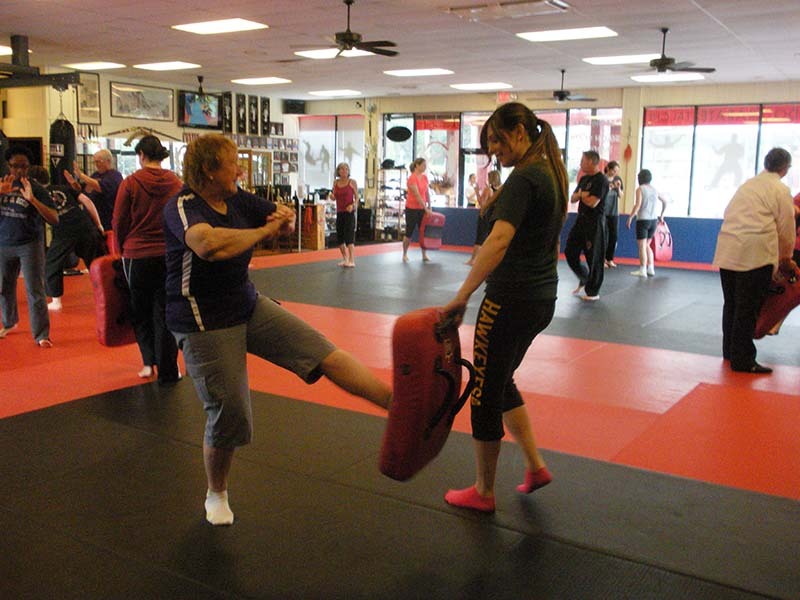 Various forms of kickboxing have long been practiced throughout Southeast Asia. 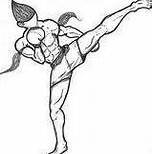 Muay Thay (the national sport of Thailand) is one of the most popular combat sports in the world. 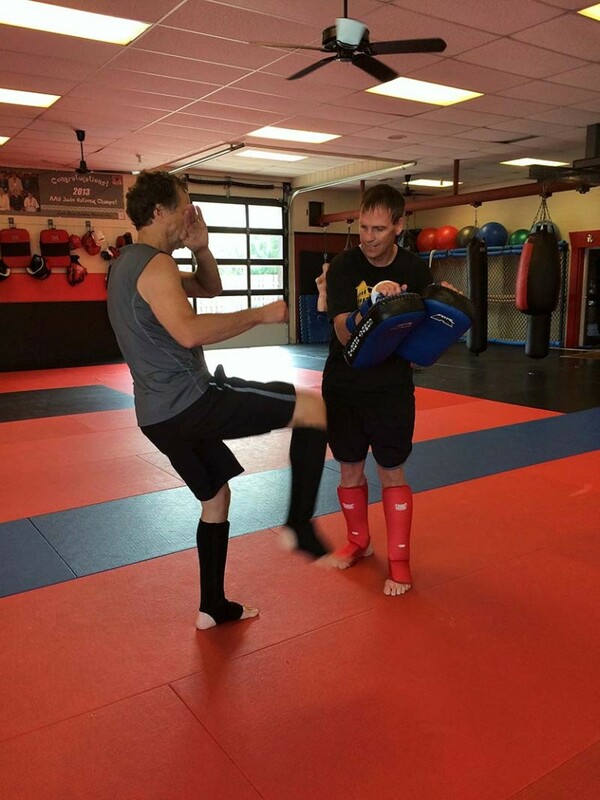 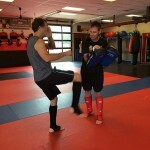 You will learn kicks, powerful knee and elbow strikes, as well as punching combinations. 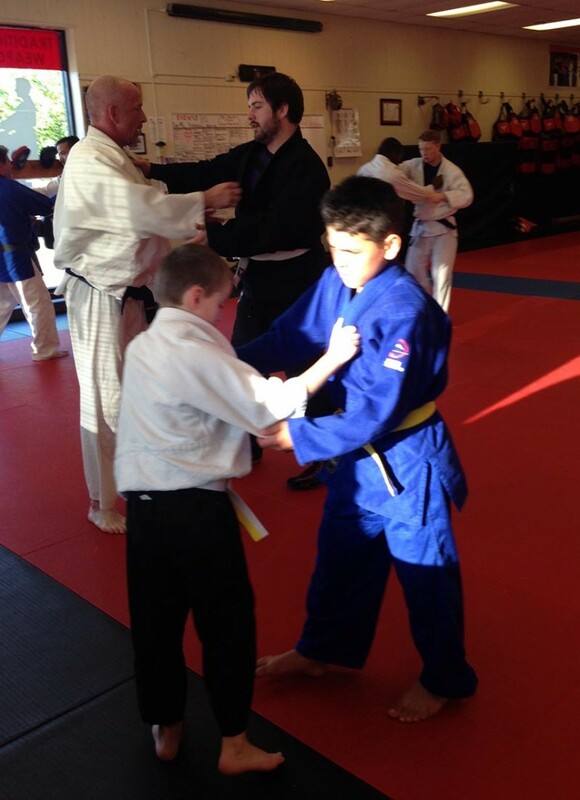 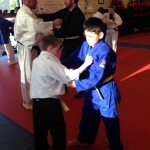 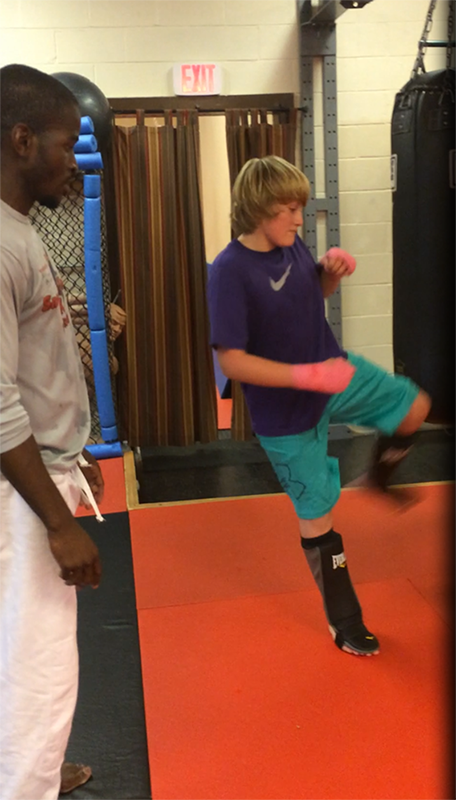 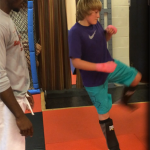 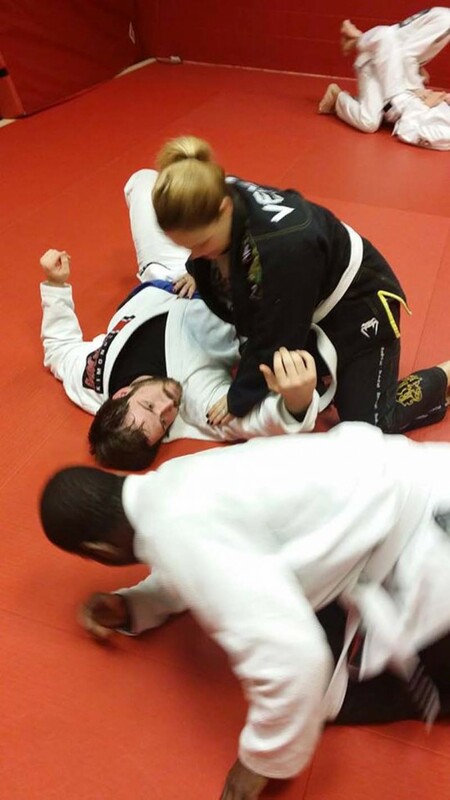 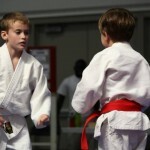 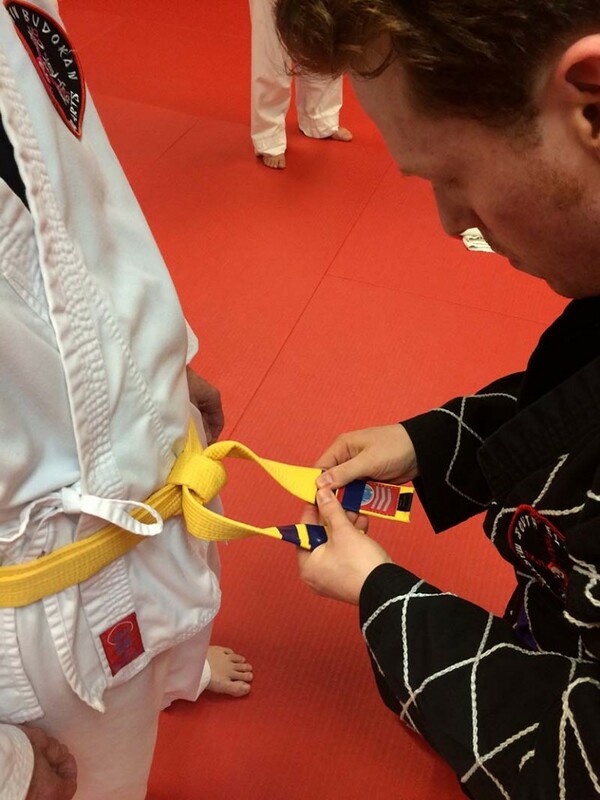 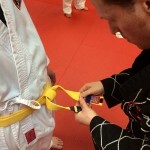 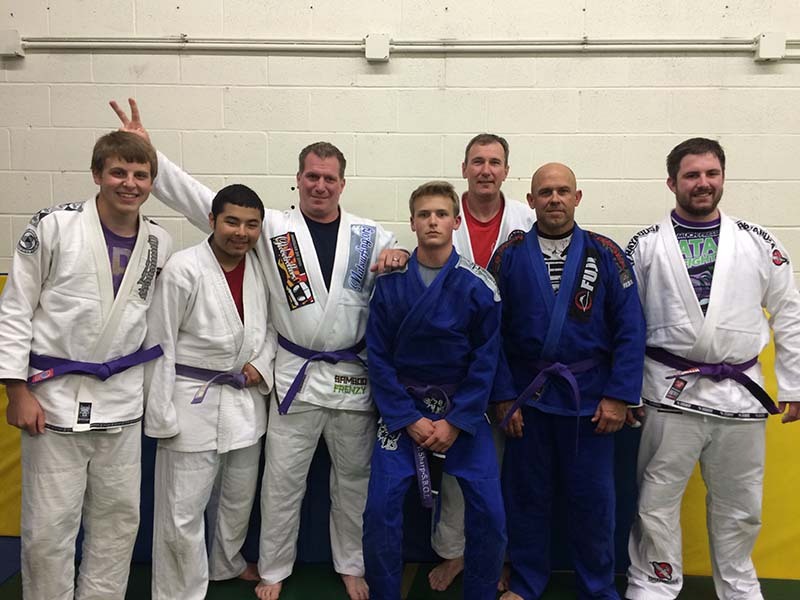 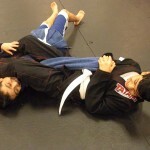 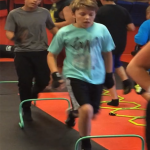 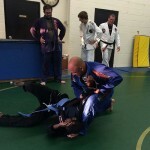 All of our classes emphasize developing proper technique and conditioning. 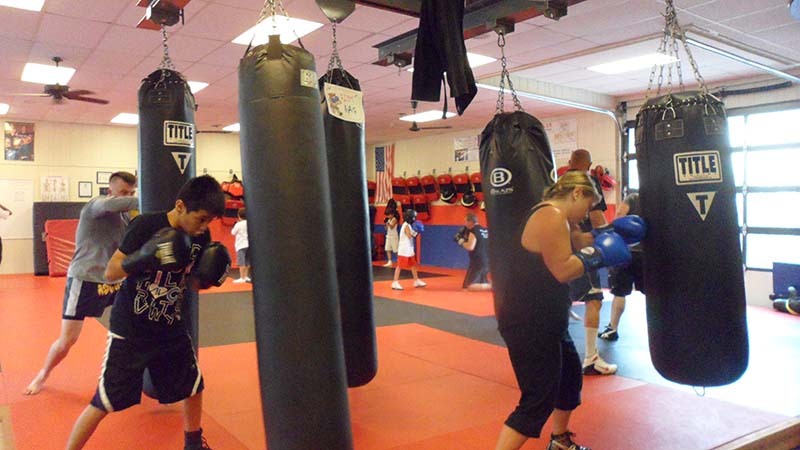 None of our classes require contact, but it is available for those wanting to step into the ring. 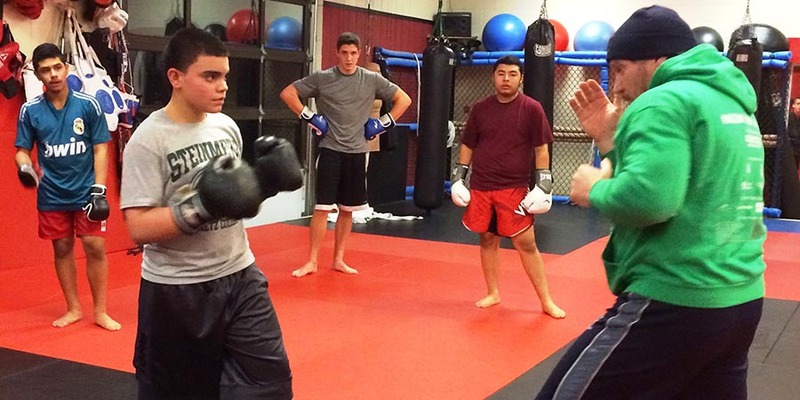 When ready, sparring sessions will be available to take your training to the next level. 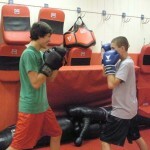 Ages 12+. 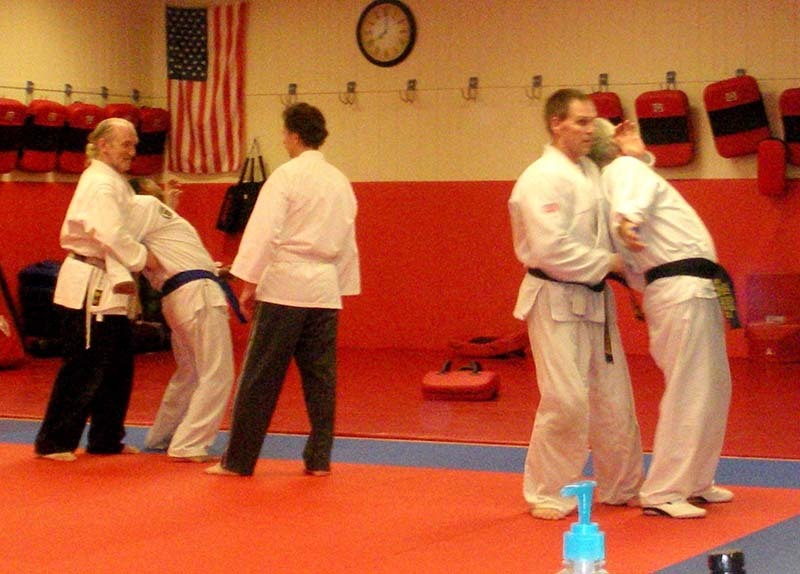 Self-Defense is not martial arts training. 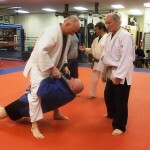 It is doing everything possible to avoid fighting someone who threatens or attacks you. 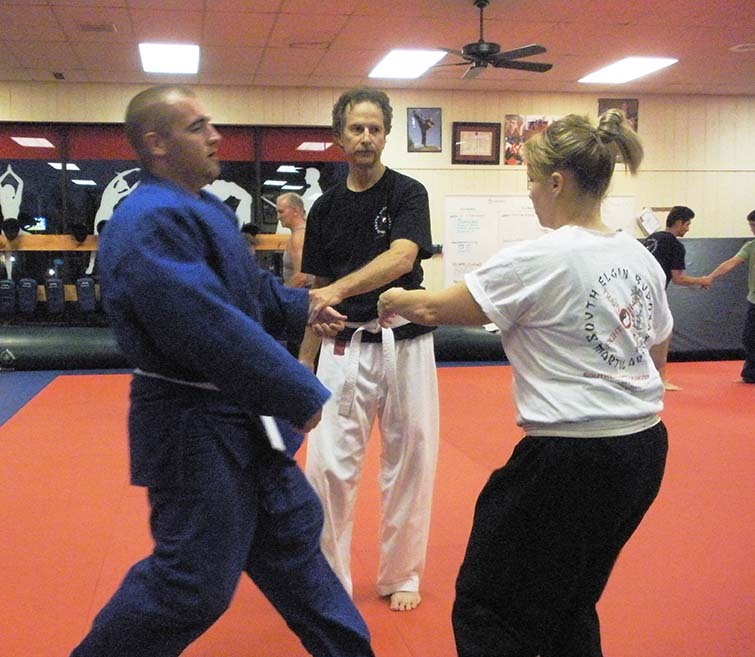 Self-defense is all about using your smarts — not your fists. 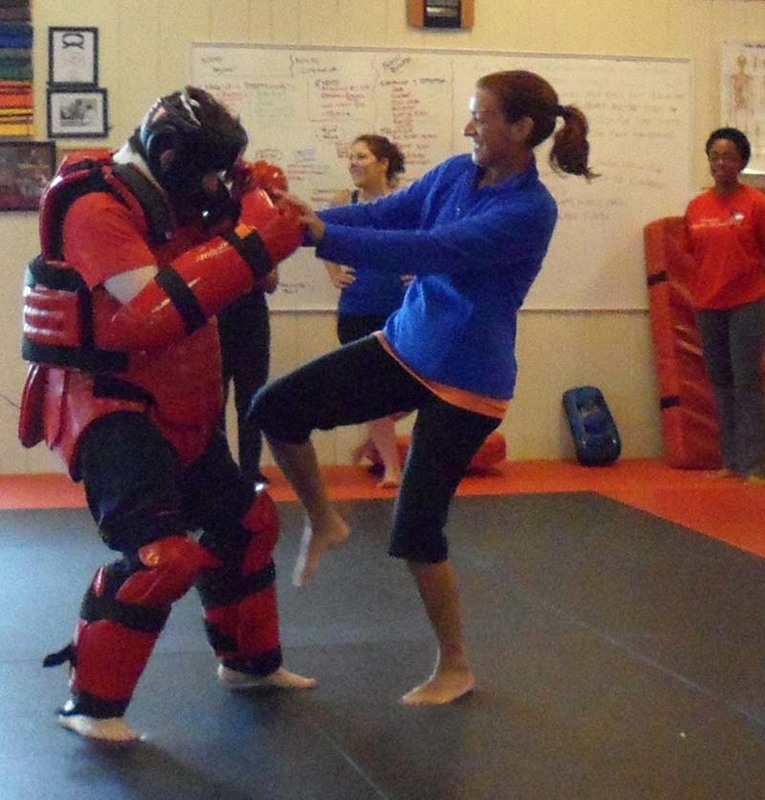 This class teaches you to trust your instincts and to find ways to de-escalate the situation. 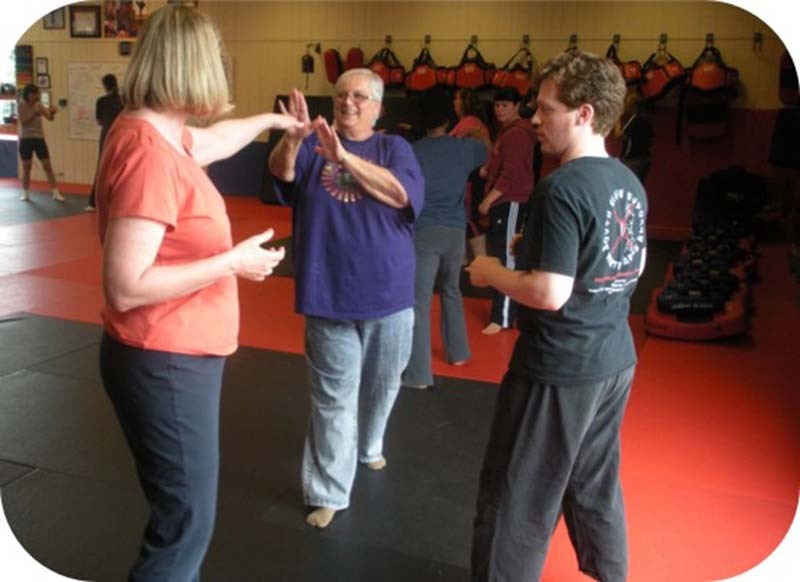 Your intuition, combined with your common sense, can help get you out of trouble. 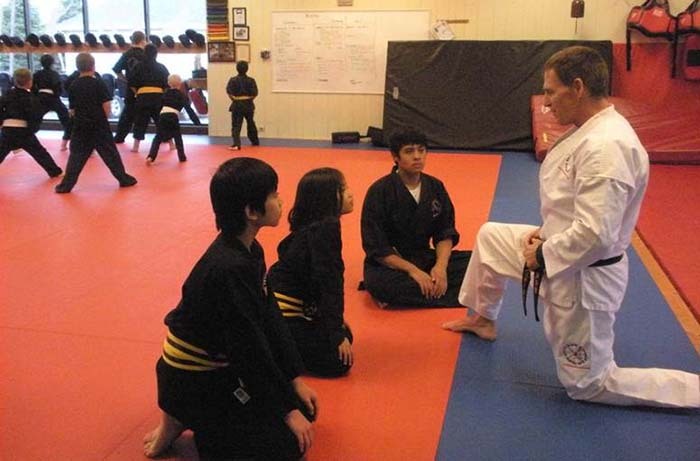 Our program includes physical conditioning and is geared for mature youth and adult education. 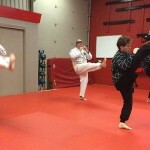 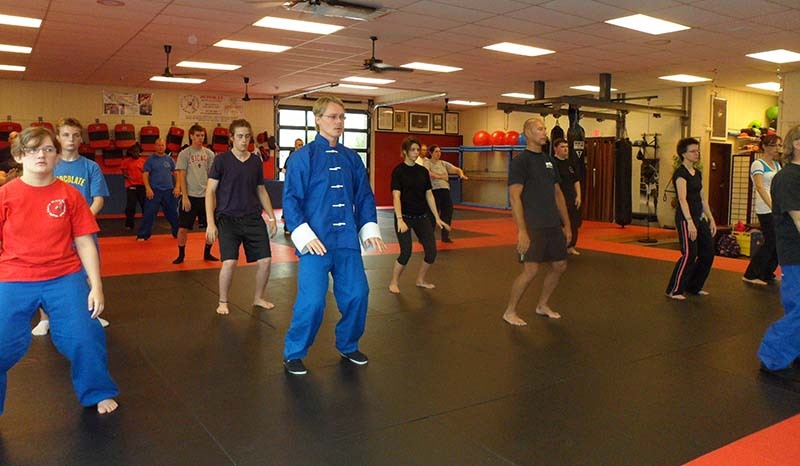 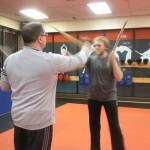 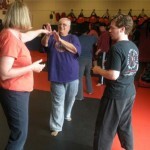 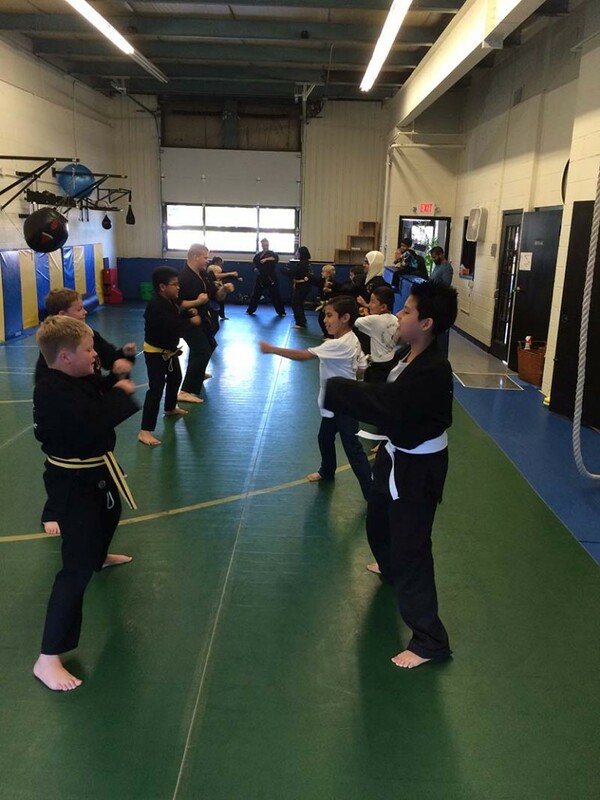 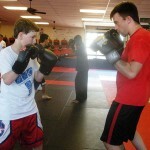 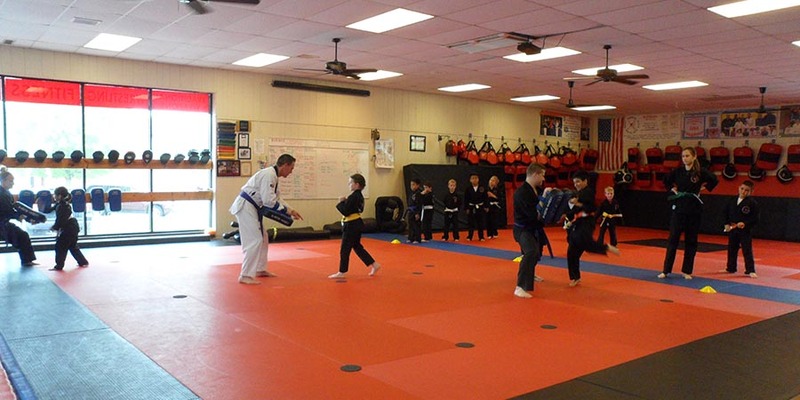 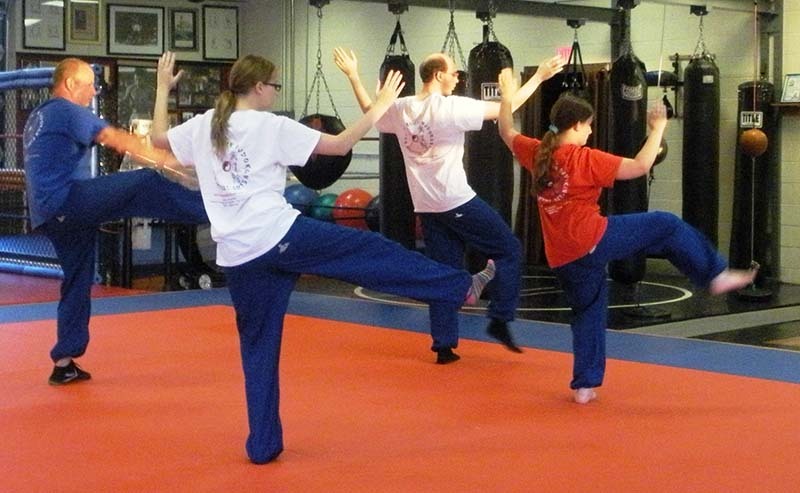 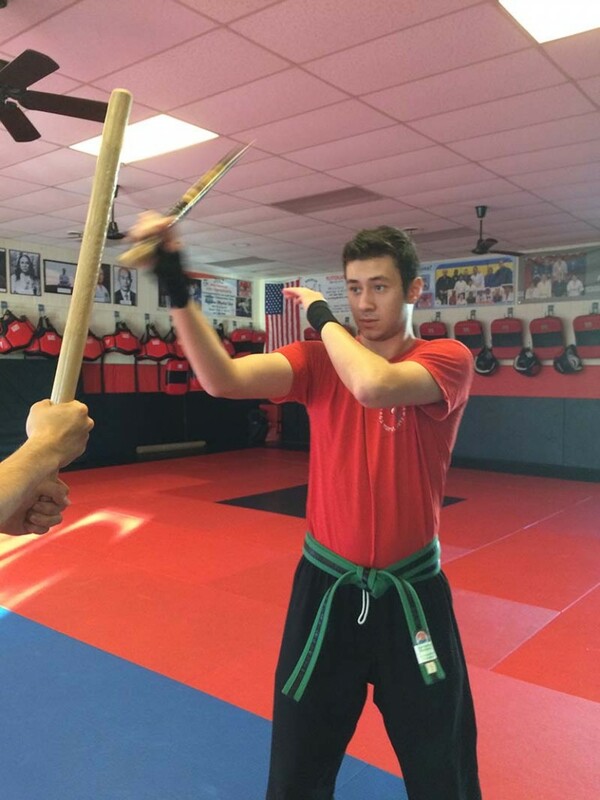 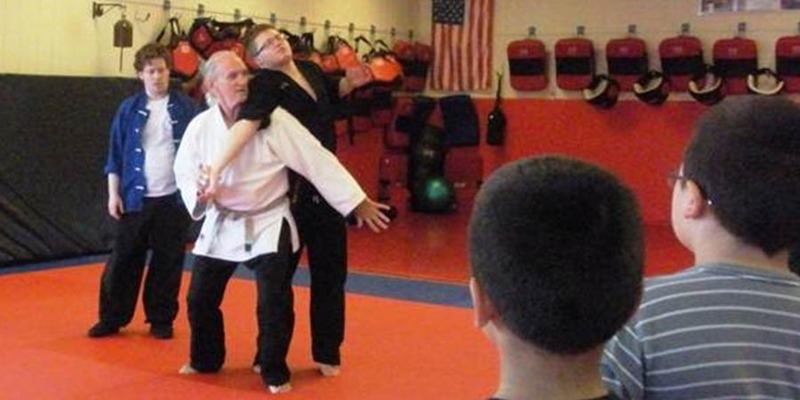 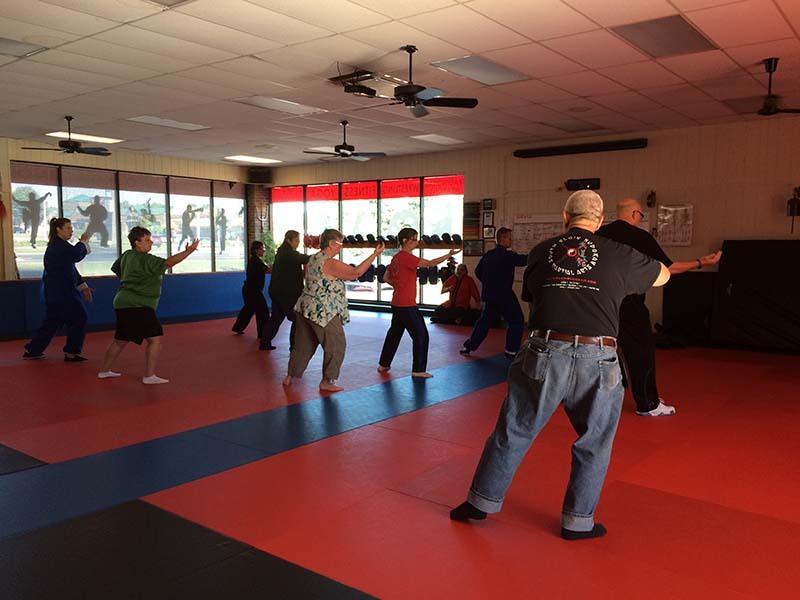 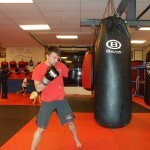 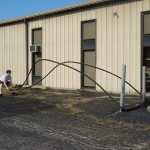 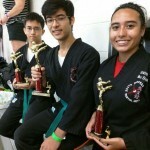 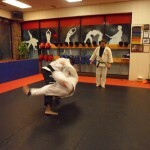 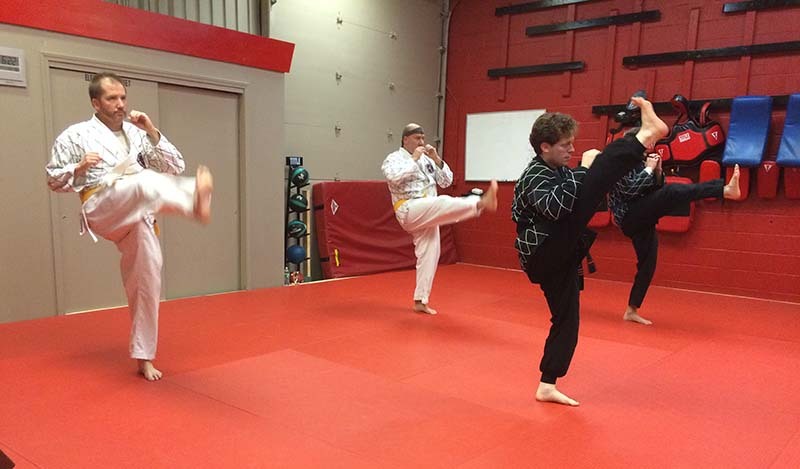 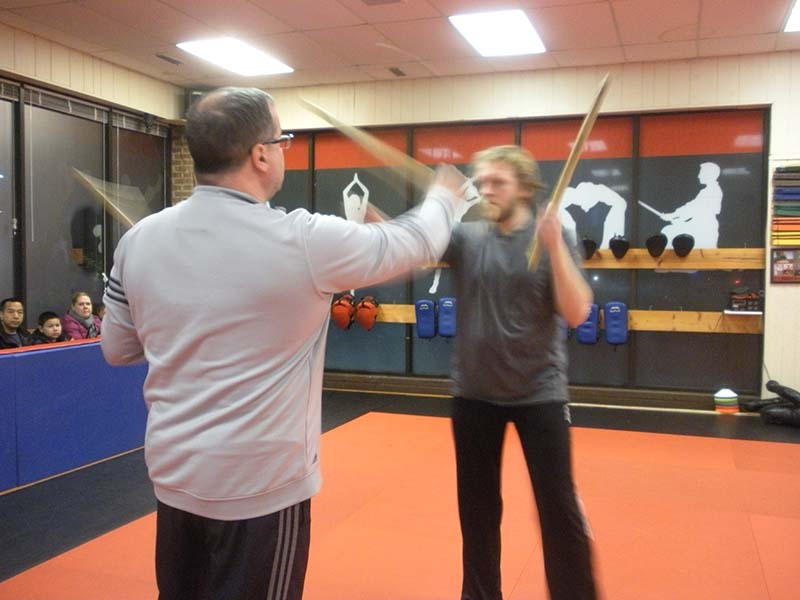 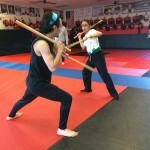 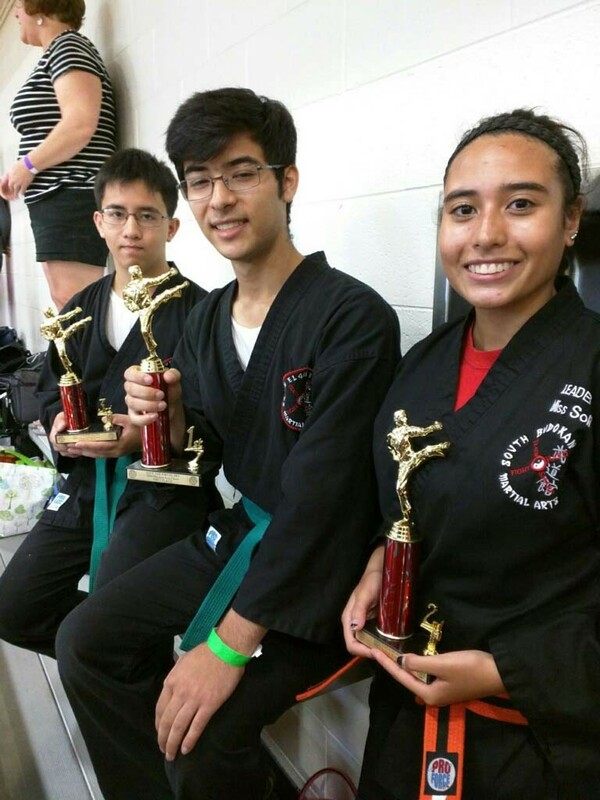 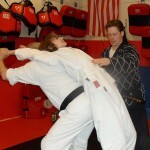 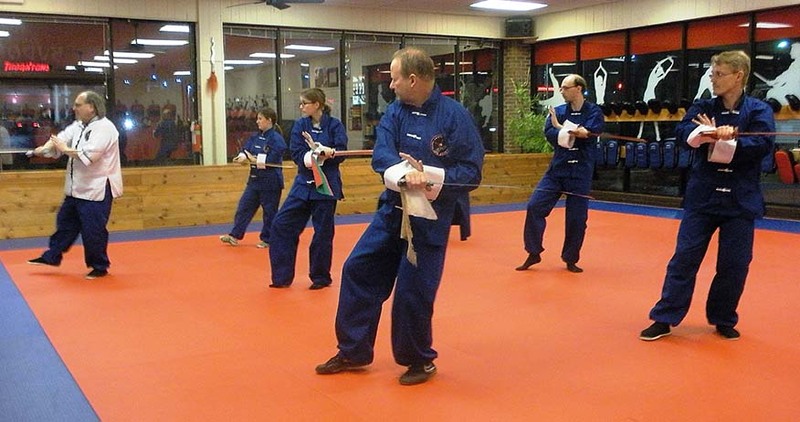 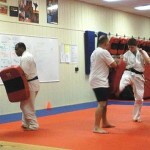 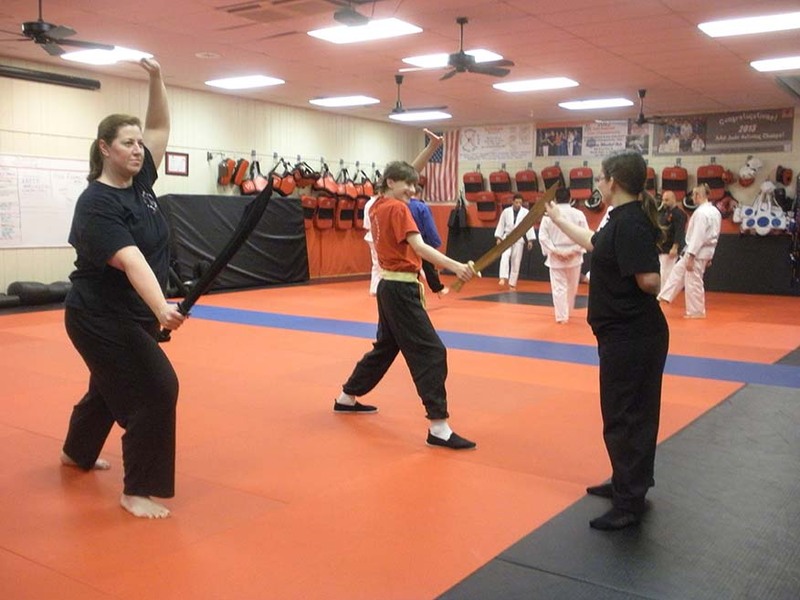 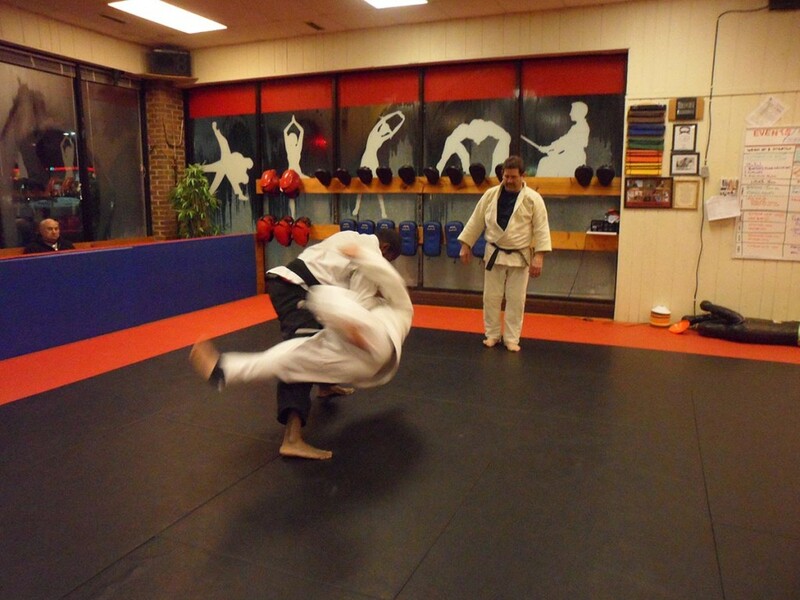 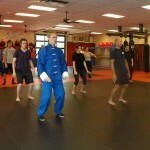 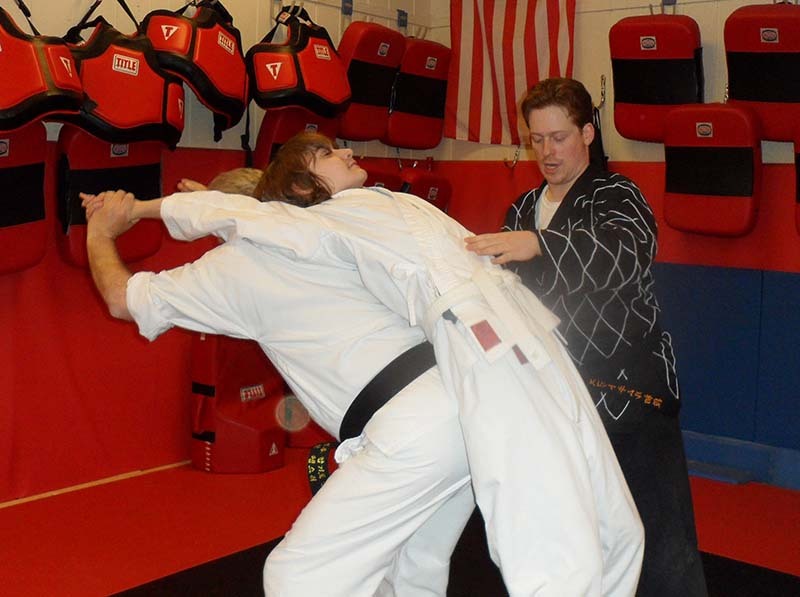 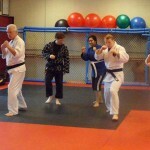 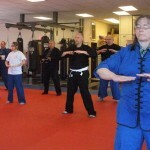 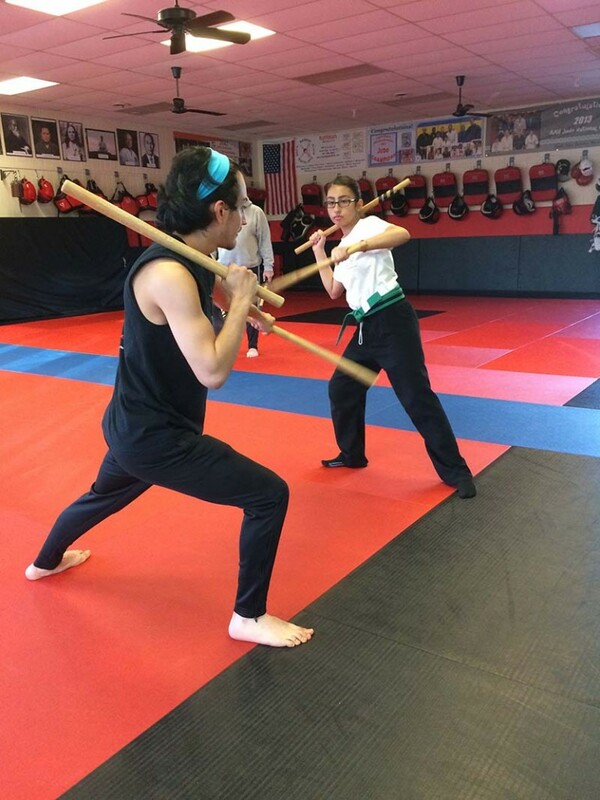 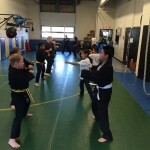 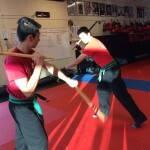 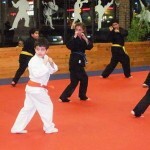 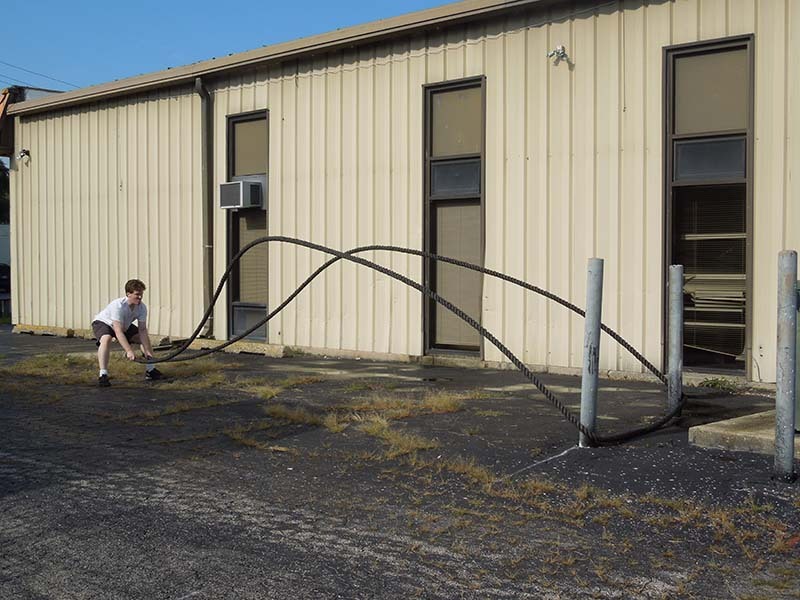 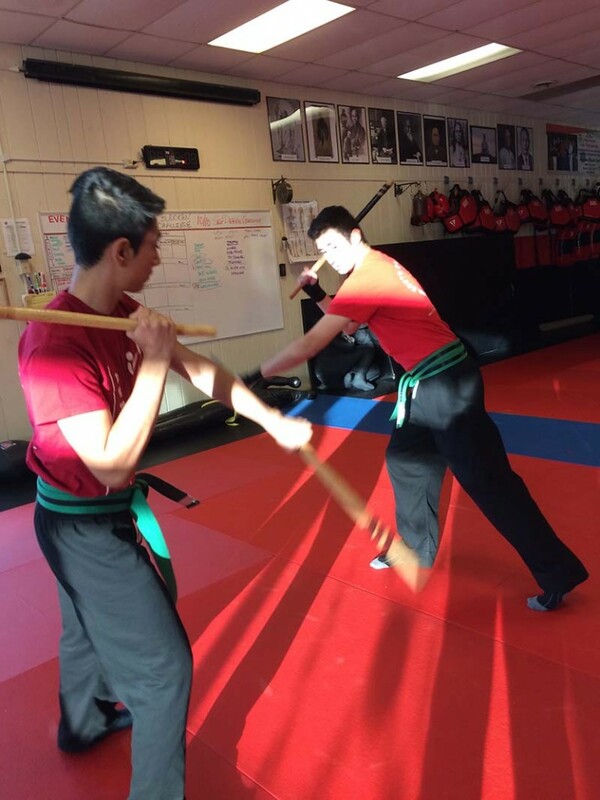 Weapons training classes are for students interested in furthering their martial arts study. 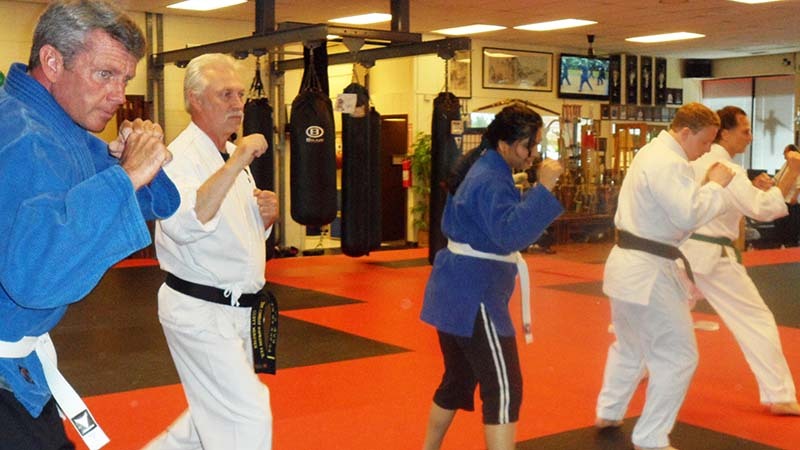 Classes run in 4 to 8 week sessions. 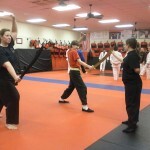 Instructor recommended weapons and gear required must be purchased prior to the first class. 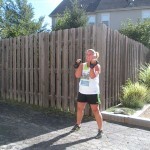 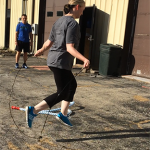 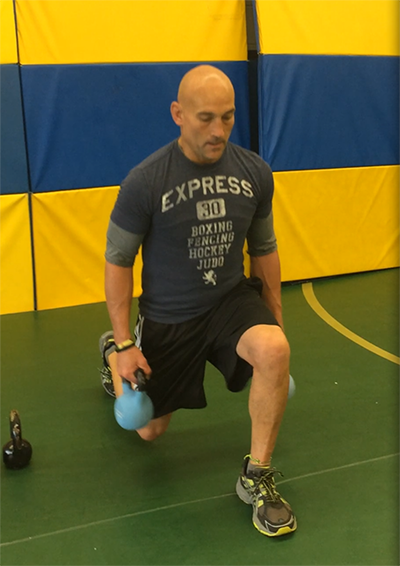 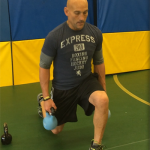 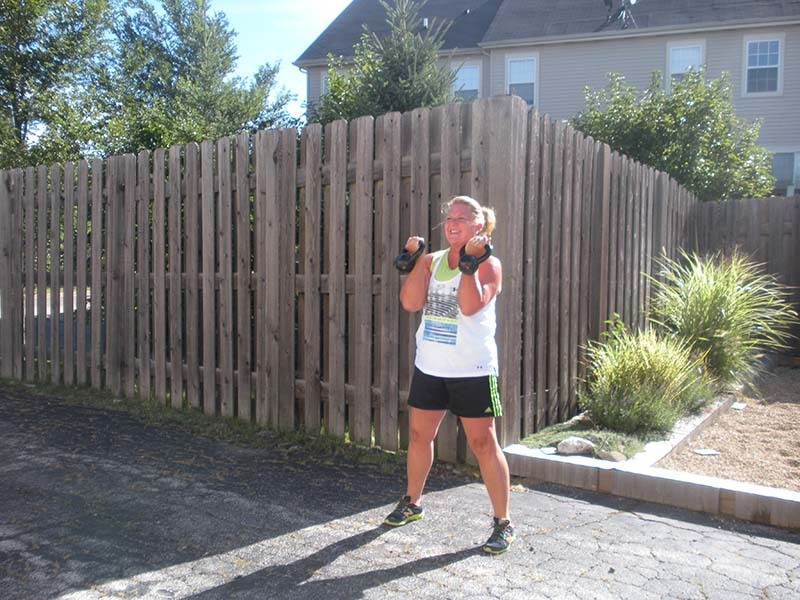 This is a comprehensive one hour group workout session intended for adults. 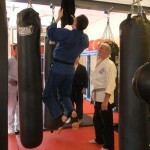 Training will focus on improving one’s overall fitness level. 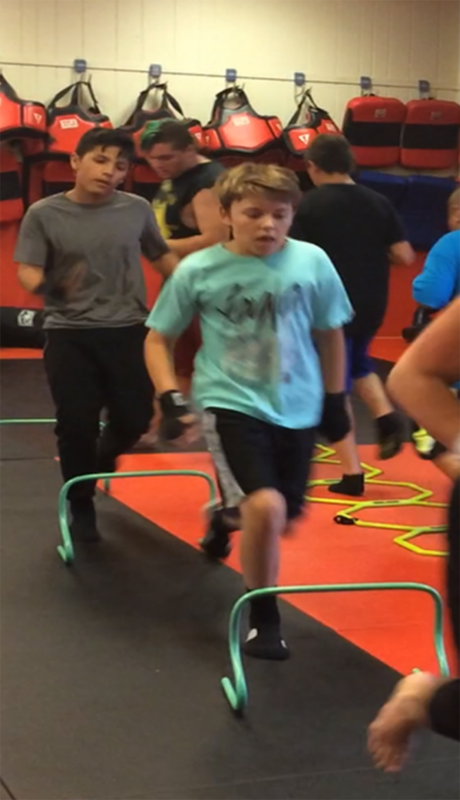 Each participant will work at their own health and ability levels to reach their fitness goals with attention to: Cardio Respiratory Endurance, Strength, Mobility, Agility & Speed, Power, Muscle Coordination & Balance. 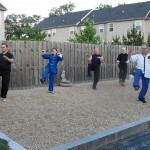 Outdoor training, weather permitting. 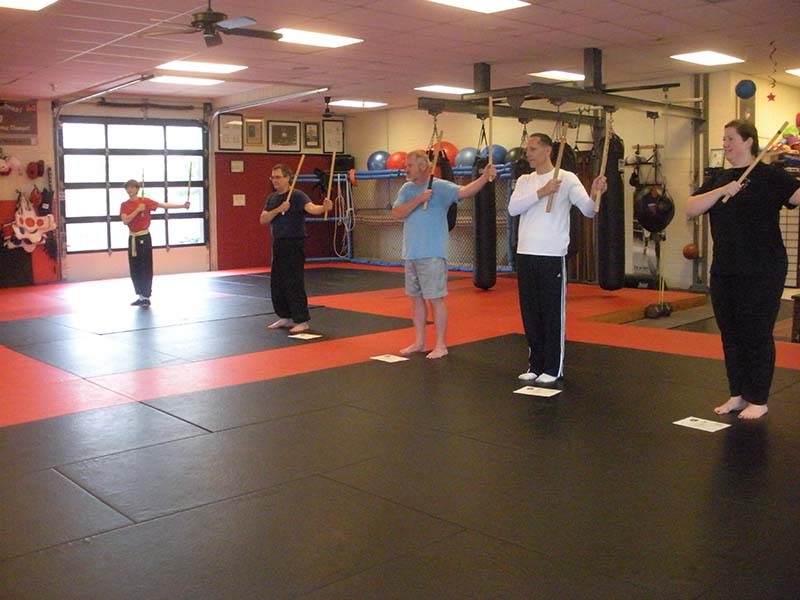 Wing Chun teaches the ancient Chinese martial art of using your opponent’s energy against them, and promoting whole body health while practicing this art. 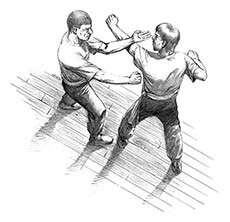 Wing Chun’s techniques are based on natural body movements which are simple and easy to apply. 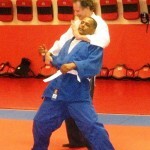 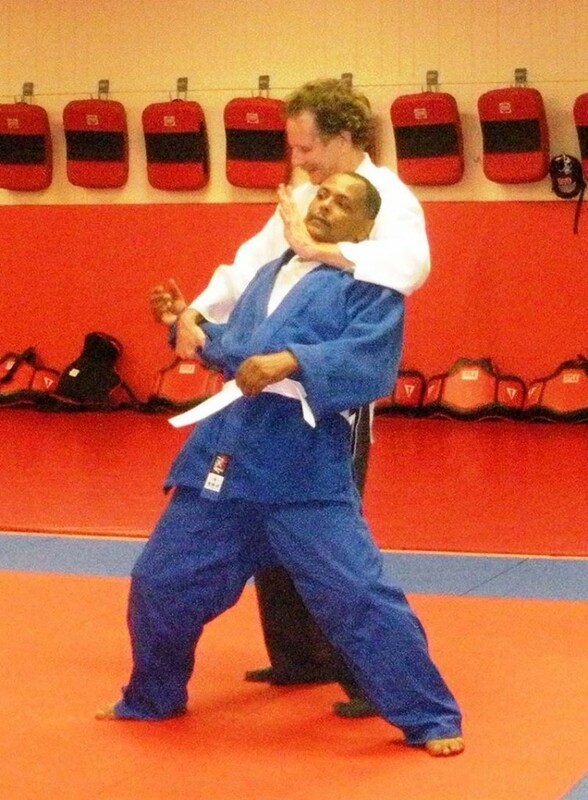 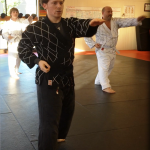 The simplicity of the system makes it an ideal martial art for defense. 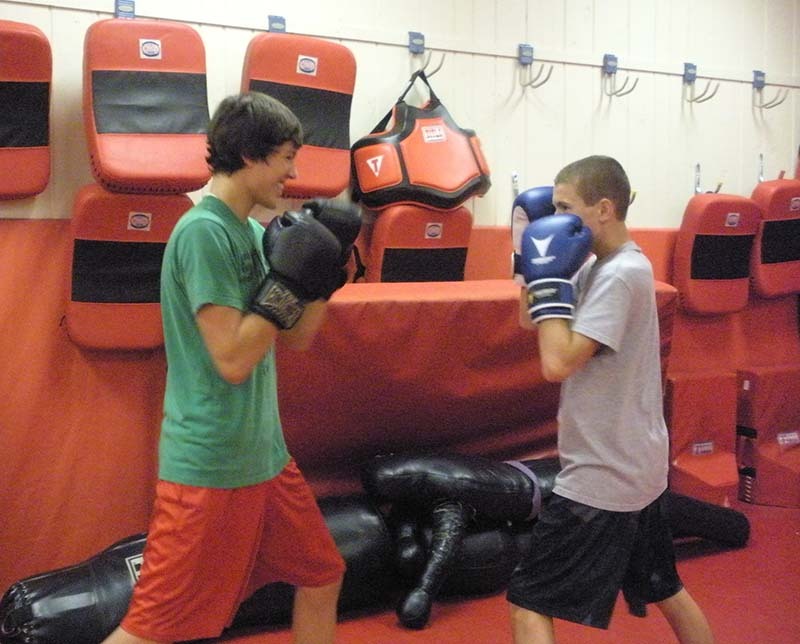 Ages 12+.